On what would have been the 73rd Earthstrong of Winston Hubert McIntosh, the opening ceremony of the second ever Peter Tosh Festival assembled a remarkable collection of birthday guests. Held at the Spanish Court Hotel in New Kingston, the organizers of the Peter Tosh Museum (a partnership between prominent Jamaican businessman Kingsley Cooper, founder of Pulse Investments Limited, Andrea Marlene Brown and the Peter Tosh Estate) had invited to a Gala which was explicitly announced as a "black tie affair". Accordingly, the glamour factor was high, and both local and international players of media as well as the music and entertainment industry arrived from 7pm in their finest. Guests like Joe Bogdanovic (CEO of Downsound Records), and author and scholar Prof. Carolyn Cooper added to the equally present Luciano, Dre Tosh, Zak Starkey (drummer of The Who) and others too many to name. Pianist Chris McDonald and, yes, the one and only Dean Fraser on saxophone played an opening with variations of foundation tunes such as Sorry Fi Mawga Dog, the beauty of which was a bit lost in the ongoing smalltalk. Around 10pm, the ceremony was opened with an expression of gratitude to the sponsors who made the festival possible, and an introduction of the members of Word, Sound and Power, Tosh's backing band. 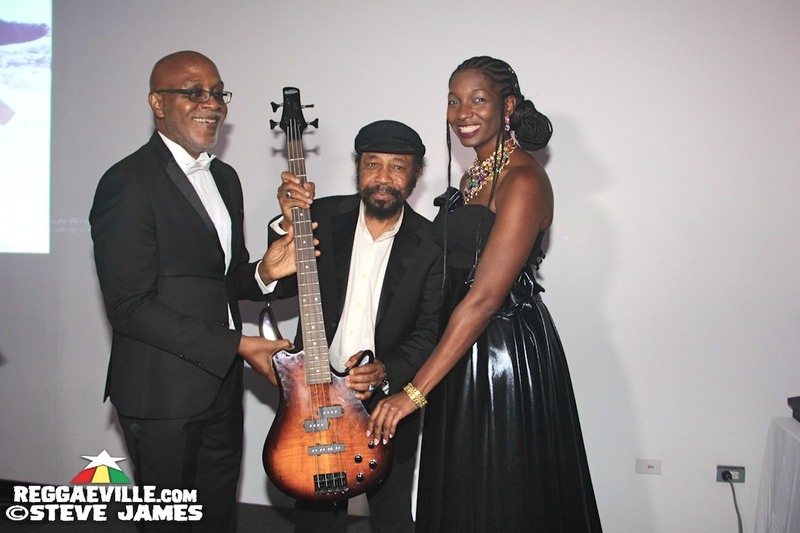 While they were on stage, Fully Fullwood donated a bass which has accompanied the singer on countless tours to the Peter Tosh Museum. The program proceeded with the bestowal of four awards. 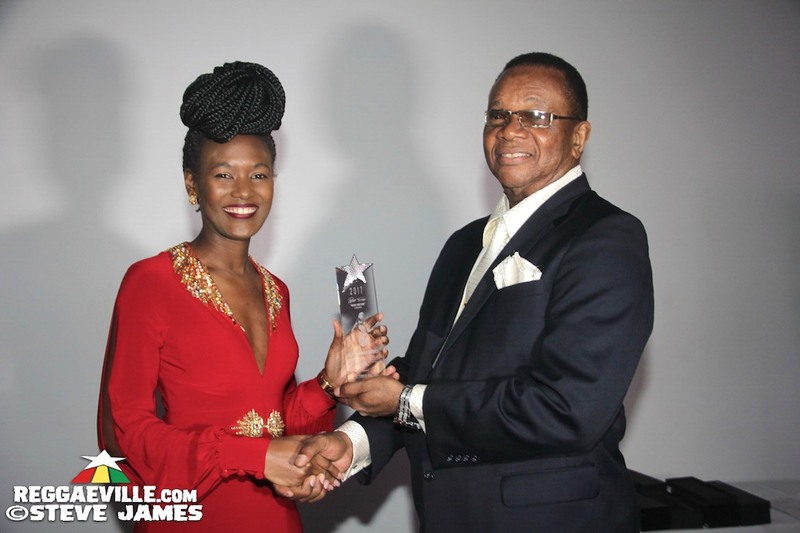 Presented by Tosh's daughter Niambe, the Stepping Razor Award (honouring influential contributors to arts and entertainment), was granted to Mr. Neville "Bunny Wailer" Livingstone and Robert Nesta Marley. 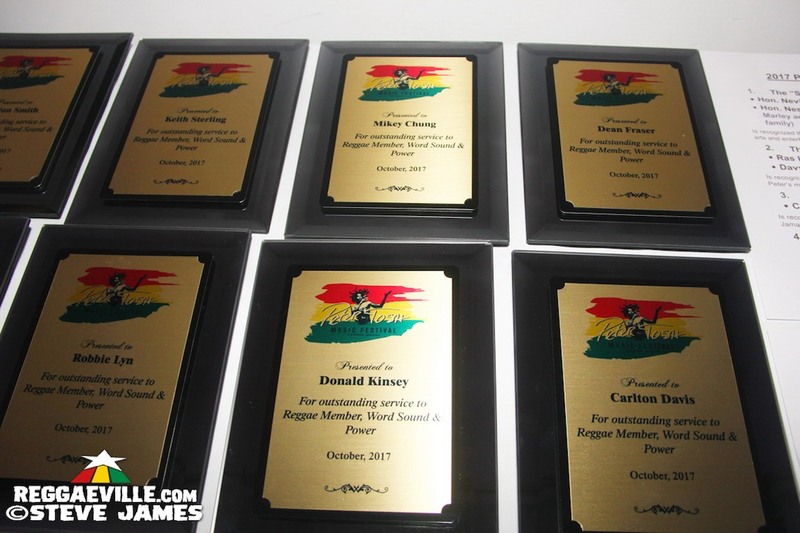 The first of the inaugural two winners of the Legalize It Award is Ras Iyah V, a Rasta advocate and the chairman of the Westmoreland Hemp & Ganja Farmers Association who, upon receiving the award, said how grateful he is to see the understanding of the legalization movement for which Peter laid the groundwork. 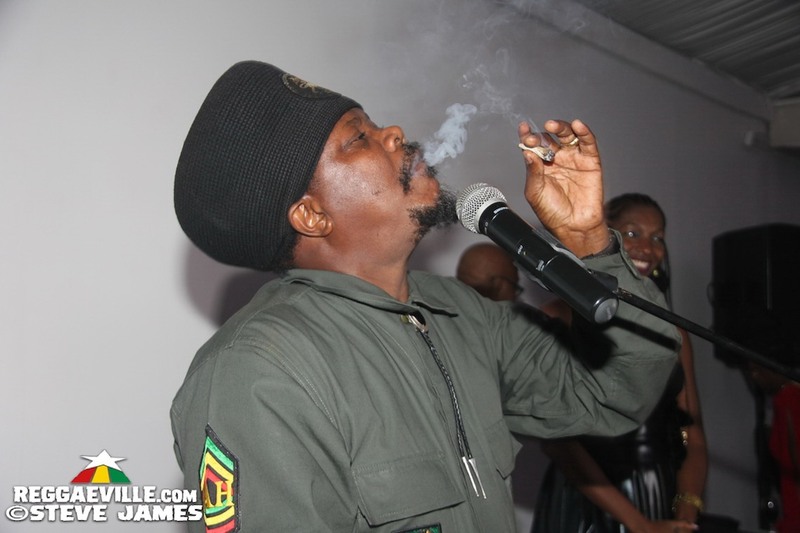 Winner number two lets action speak louder than words: Luciano stepped on stage, received the award and lit a fat spliff to laughter and the sung line "Excuse me while I light my spliff!" from the audience. In recognition of outstanding service to the Jamaican music industry, the Bush Doctor Award was given to Copeland Forbes. Last but by no means least, the Equal Rights Award was given to Nelson Mandela, received in his name by human rights attorney Jasmine Reid who said that its reception is "(...) an incredible honour to the legacy of Nelson Mandela in this world, especially since Reggae provided the soundtrack of the revolution in South Africa." With these words, the ceremony was closed and, to the sound of some original Peter Tosh tunes but also modern beats, the location slowly emptied. As much as this evening's guests represent a rather elitist section of the Reggae-loving community (as some critics say), it is this section that has the direct possibility to improve runnings in the entertainment industry on a global scale, establishing Reggae on a level that much more people (especially those who create the music!) could profit from, and the fact that one of this music's foundation artists can bring these people together is a good start. FULL PETER TOSH AWARDS 2017 PHOTO REPORT HERE!